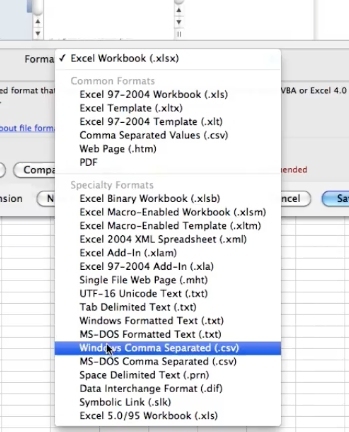 To save an excel file as a CSV file open the file you’d like to save. 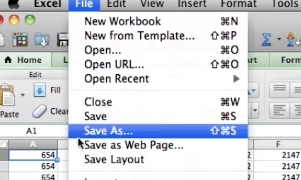 In the format type dropdown select CSV comma separated vales (CSV) and click save. 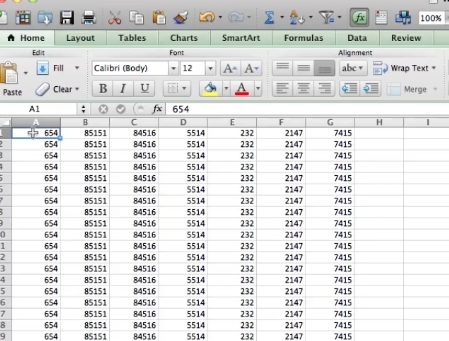 The excel sheet will now be saved as a CSV file.